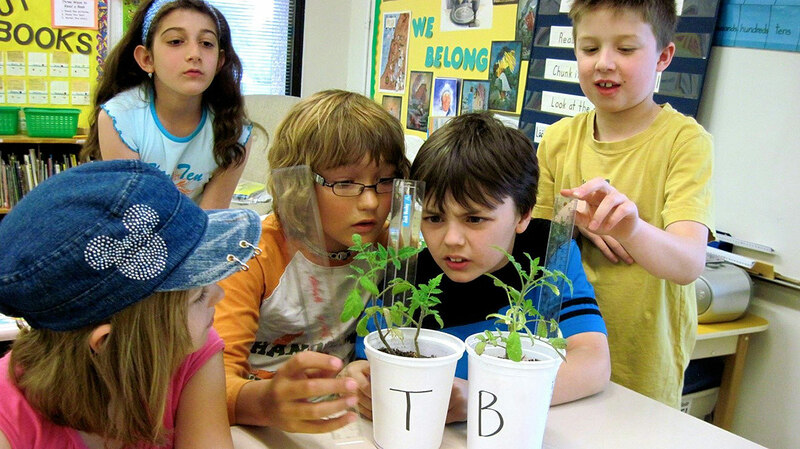 Containing six fun learning activities for students in grades 3–8, this guide is aligned with national standards and appropriate for use in both classrooms and informal learning environments such as afterschool programs, camps, and museums. 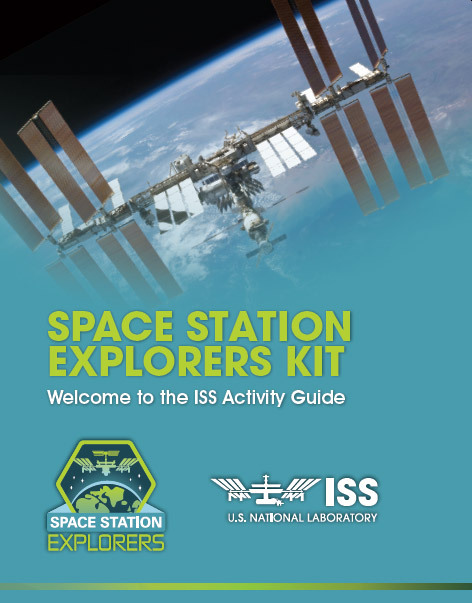 Download your copy of the Space Station Explorers Kit now! Some activities in the kit are original ideas developed by the Space Station Explorers team, while others are adapted from existing NASA educator resources. Topics include measuring distances to space destinations, mission patch design, engineering and launching rockets, training for a spacewalk, exploring science through fiction, and building a space station. For each activity, the guide lists materials needed (all minimal cost! ), procedures to follow, and time for completion. It also details alignment with Next Generation Science Standards and Common Core Standards and provides background information on each topic. Additional activities and extension materials for each activity are shown below, but you must download the kit to view the primary, hands-on activity. Download the Space Station Explorers Kit now!